For over 12 years, Kimi Verma has been designing amazing dresses for women of all shapes and sizes, all around the world.​ Kimi has been a successful Model, Actress, Beauty Pageant winner​. Her glamorous life gives her a great capability as a Designer making glamorous pieces. Kimi is involved in various empowering groups and is a Philanthropist. We feel Fashion is for all women irrespective of what size they are. Our dresses run from 0-26W​ and we can make custom sizes as per your needs as well. 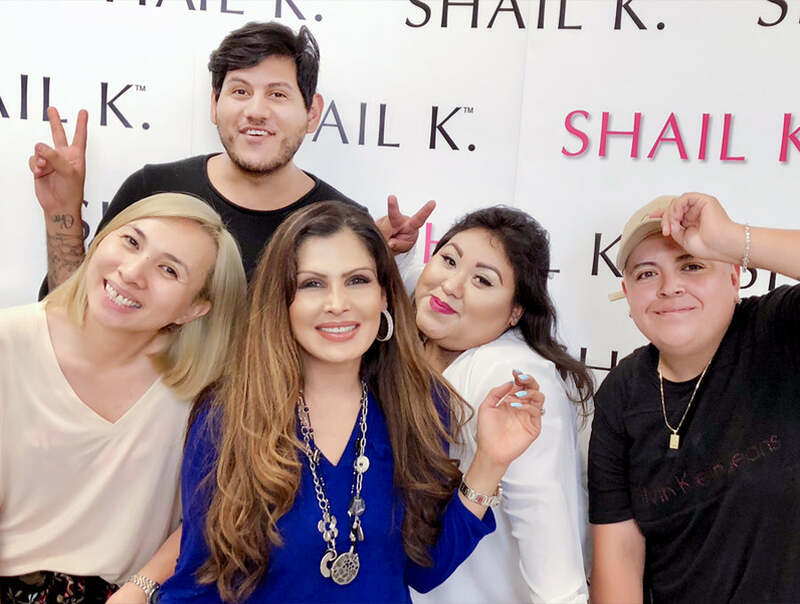 Headquartered in Los Angeles, Shail K. Dresses is known for it's customer care! Every team member takes pride in ensuring that all our customers get exceptional treatment. Featured in The Entrepreneur magazine, Shail K. Dresses sets out to set a new bar for how dresses are ​ethically ​made. Shail K. Dresses became a known brand by taking the prom industry by storm. Girls all around the world know where to go if you are looking for a dress to stand out among your peers. Our hard work and best practices were respectfully recognized when we won the LA Fashion Couture award for L.A Fashion week. With that honor we were suddenly being reached out to by so may people from Pageant Girls, Actresses, Show Choirs, Singers all interested in wearing Shail K.